Discover 7 Powerful Meditations In Just One Week! - Sign Up For The Free Course Today! MYditation - Don't Just Meditate, MYditate! Download & use for FREE from the App Store now! Dear Nina, thank you so much for all your work and your wonderful meditations and affirmations. They are my almost daily companions for over six months now and they help me to relax, feel more positive about my body, and to breathe and sleep better. They are my rocks when I do not feel well, and an important ritual to keep my physical and mental balance. Thank you! Don't just meditate - MYditate! 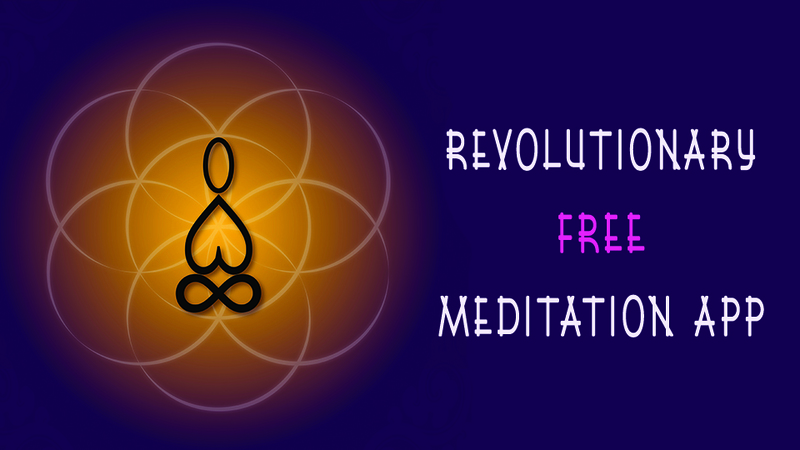 MYditation is a revolutionary FREE App for the most customized meditation experience you can imagine! Nina is a certified Health & Wellness Coach. All her products are designed with a holistic approach, yet incorporating the science behind the human mind & body. Being an EFT [Emotional-Freedom-Technique] and NLP [Neuro-Linguistic-Programming] Master Practitioner, all of Nina’s meditations, hypnosis and affirmations are influenced by these alternative methods to ensure the best results for the desired outcome of the individual listener. With a Bachelor in Music from the University of Westminster and having gained a wide range of knowledge in the composition and production of music, all of Nina’s products are professionally recorded and produced. Incorporating her research about the healing qualities of music and brain entraining frequencies, Nina makes sure that all her products have the best possible features currently available on the market. "It is always amazing how your voice and delivery creates such a positive impact for the better. Thank you very much!" 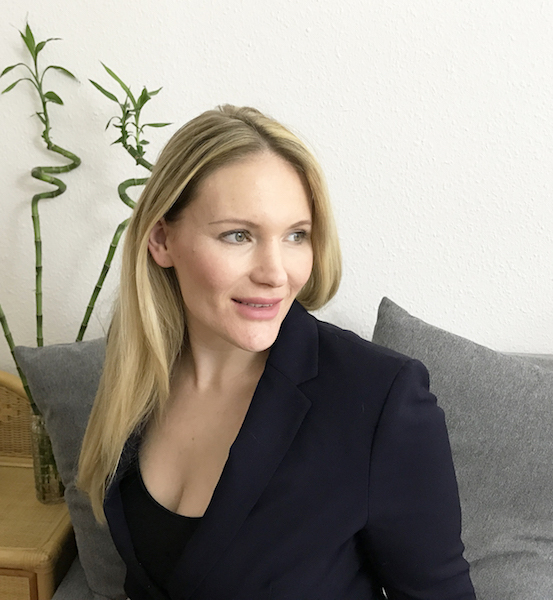 "A wonderful creative individual, Nina has helped to produce some stunning mindfulness scripts which will positively impact my business. I would recommend her services to anyone in the Health and Wellbeing Industry. Thank you again Nina for your time and patience with me also." 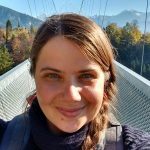 "Nina's voice is wonderful, and I look forward to using the custom meditation to assist me in my quest to get past my fear of flying. Thanks, Nina!" 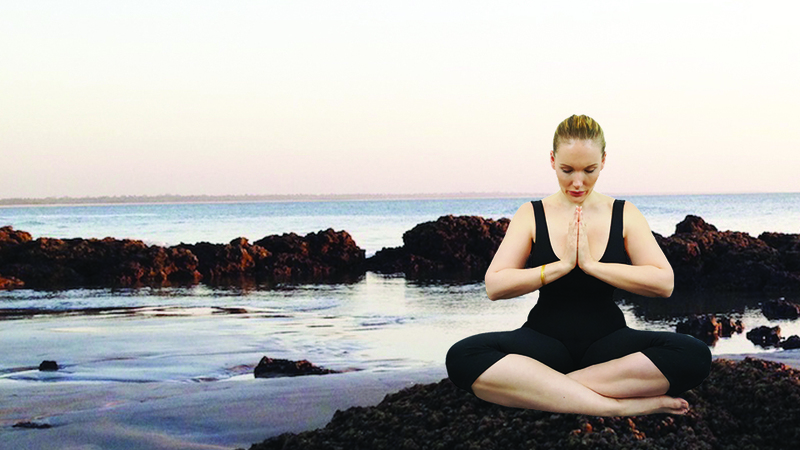 "If you need a great guided meditation, look no further. I was looking for a custom meditation and Nina did exactly what i had in mind. Her voice and her music is bringing you deep in the meditation. She is also very nice, patient and did all the changes very quickly. Thank you, Nina."